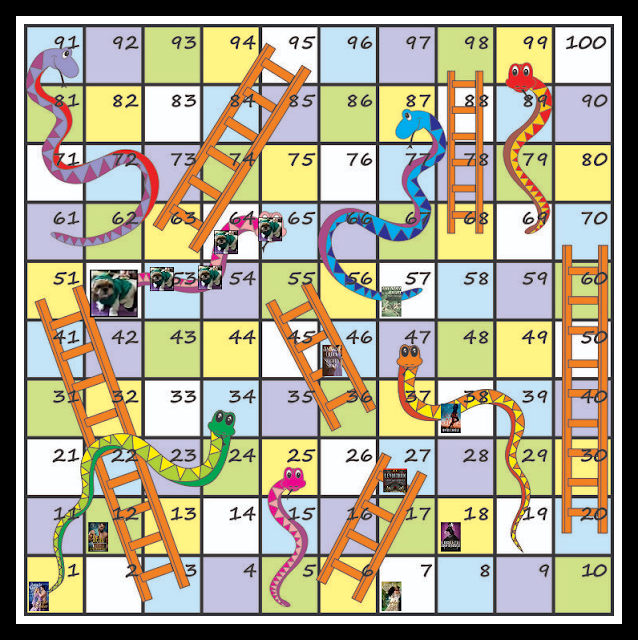 BookLikes Snakes and Ladders | Dice Roll #7 & #8... and a SNAKE! Well, it took slightly longer than I'd anticipated to finish reading Slightly Shady, but I'm still making good progress, I think. Real life socializing DOES tend to put a dent in the reading life, but it's well worth it to see old friends again and enjoy a night of just hanging out. My next roll snagged me an 11, taking me to Square 57: 'Was published more than 50 years ago', and the only book I could think of immediately was the one sitting on my physical shelf right now, The Scarlet Pimpernel, which I'd been wanting to read anyway... but then I was going through my other lists and found that apparently, one of the books I'd been hoarding will fit right in! 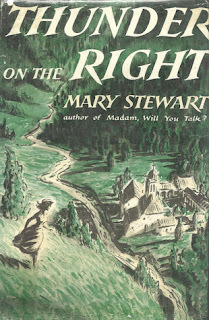 Mary Stewart's Thunder on the Right was published in 1957. So if I did my math right, that was 62 years ago, and so the book fits. 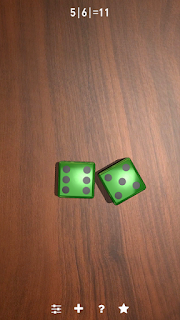 I'm inserting this one and moving onto my next dice roll. 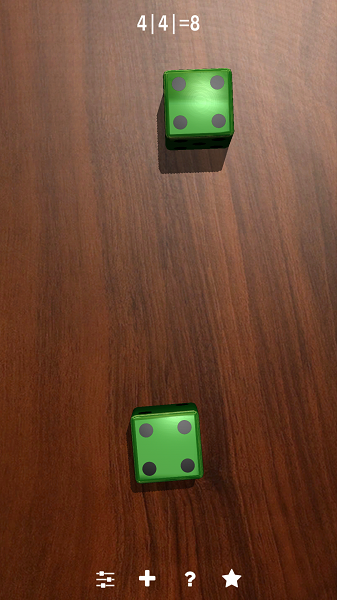 Moving forward 8 spaces... 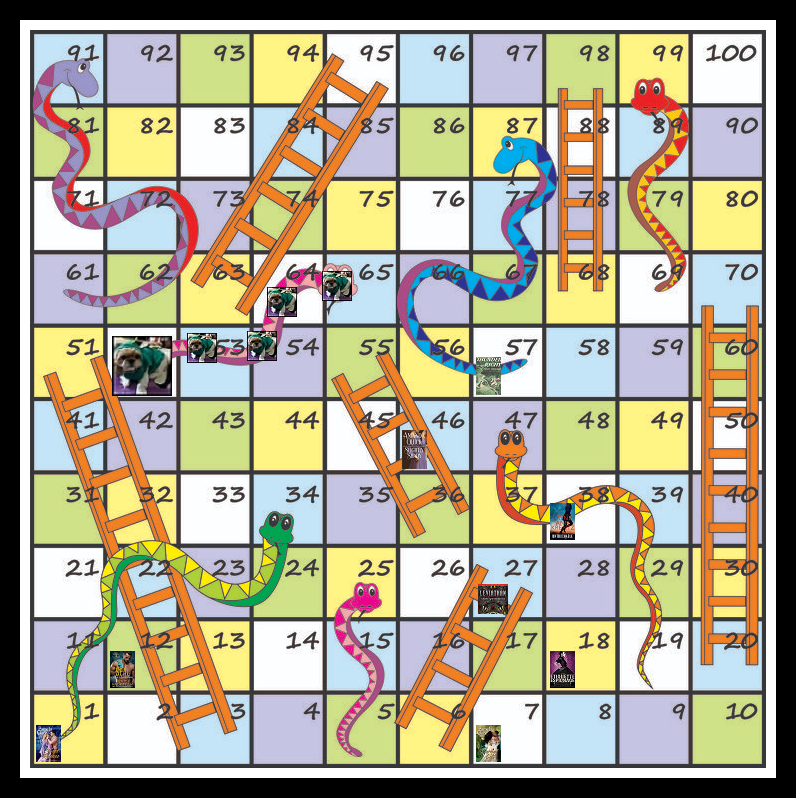 I end up on Square 65: 'Snake - go back to 52.' But that's okay. It wasn't a long snake and I had gained a roll by inserting a previously hoarded read book. I'm still making great progress. I went through a bunch of my Kindle books that are also historical fiction and found a couple that wold work. So, in order to knock out two reading challenge prompts, I'm choosing to read The Dragon and the Pearl by Jeannie Lin. 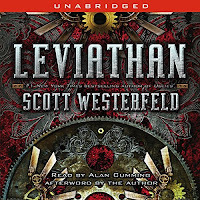 I've been meaning to get back to this series after reading the first book, so this is a wonderful opportunity, even it wasn't a book I'd thought to include in my Reading Assignment selections.